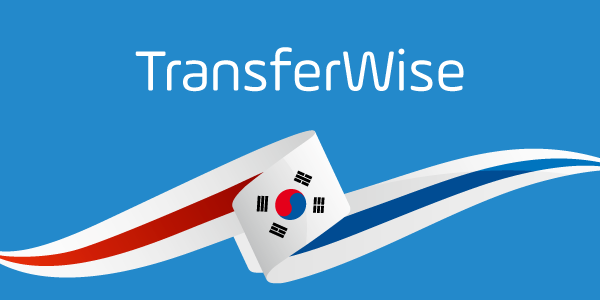 Due to popular demand, TransferWise are now supporting Indonesian Rupiah transfers, one of the most asked for currencies in 2015. Send money straight to any Indonesian Rupiah (IDR) bank account. Transfers usually take up to two working days. You’ll enjoy real exchange rate on all IDR transfers. Business transfers are available. For transfers up to 2,000,000 IDR, you’ll get charged a flat fee of 14,500 IDR. For exceeding amount, it’s just 1.5%. Great, isn’t it? If you haven’t joined the TransferWise revolution yet, register your account now. It’s free!